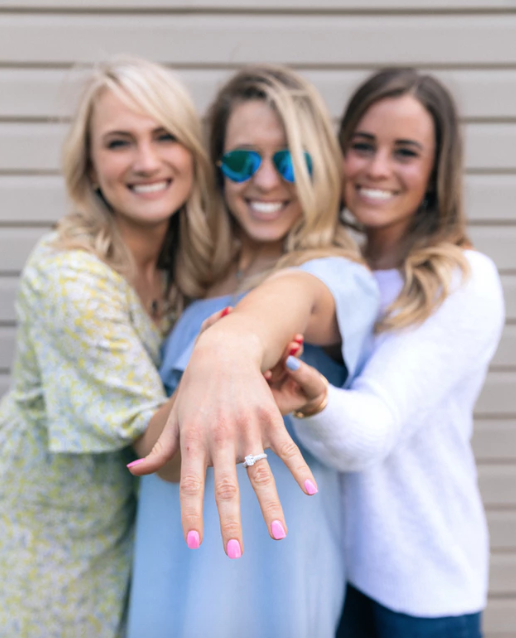 You just got back from lunch with your best friend, and she gushed about her new fiancé—and asked you to be her Maid of Honour! While visions of a white wedding nestled in the orchards of the Okanagan danced through her mind, the thought of a Bachelorette wine tour hopped into yours. 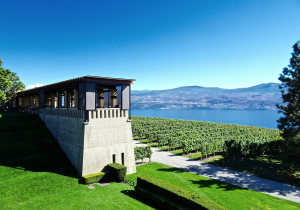 Mission Hill Winery in West Kelowna is a popular stop on bachelorette wine tour routes. 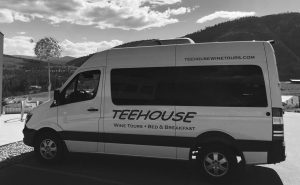 Teehouse Wine Tours offers a large variety of tour routes throughout the Okanagan. If the bride prefers spending time out in Oliver, there’s a tour for that. 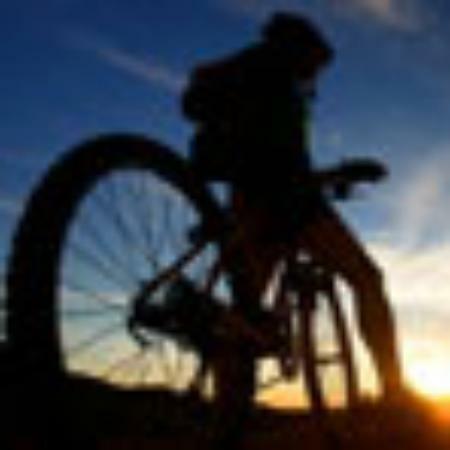 Or maybe she prefers the rolling hills of West Kelowna. There’s lots of wineries to choose from there too. With each tour, you get to select which wineries you visit. 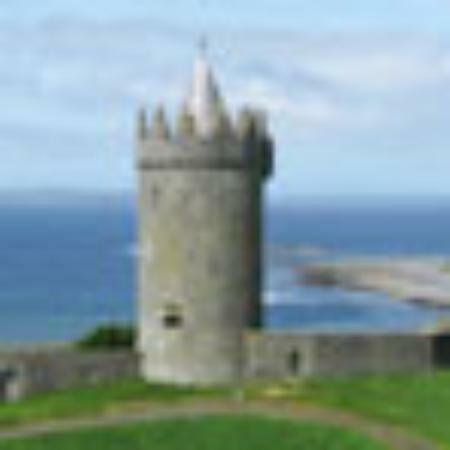 Each tour typically includes a stopover at five pre-determined locations. Depending on where you’d like to go, your wine tour will last around 6-7 hours. When you book a private tour, you and your gal pals will also be able to pick a restaurant to stop at for either lunch or dinner. This is the perfect opportunity to stop in at the Terrace Restaurant, which has been named one of the Top 6 Winery Restaurants in the World by Travel + Leisure magazine. On the day of your wine tour bachelorette party, Teehouse will pick up your crew at the location of your choosing. Want a mani/pedi before the tour? No problem! Just let us know where we can meet you. When we arrive, we’ll show up in a High Top Mercedes Sprinter passenger van loaded with snacks and water. It’s the perfect compliment to a jam-packed day of sipping and sampling some of the best wines in the region. If you’re hoping to spend a weekend together instead of just a day, Teehouse Wine Tours can also provide overnight accommodations. The luxurious accommodations also come with an epicurean breakfast, so you and your squad can wake up to a delicious spread. One of the biggest perks to booking a bachelorette wine tour and accommodations with Teehouse is the discount. 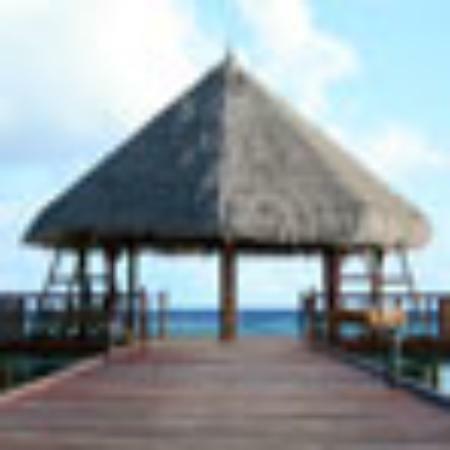 When you sip and stay, your group can take advantage of a discount on both the tour and the accommodations. Want to make your bachelorette wine tour extra special? Check out our previous post: 6 Tips for an Epic Bachelorette Wine Tour. If you’re looking to plan a memorable bachelorette wine tour for your best friend and bride-to-be, consider booking with Teehouse Wine Tours. Besides offering a large selection of routes and wineries, your group will be driven around in style. 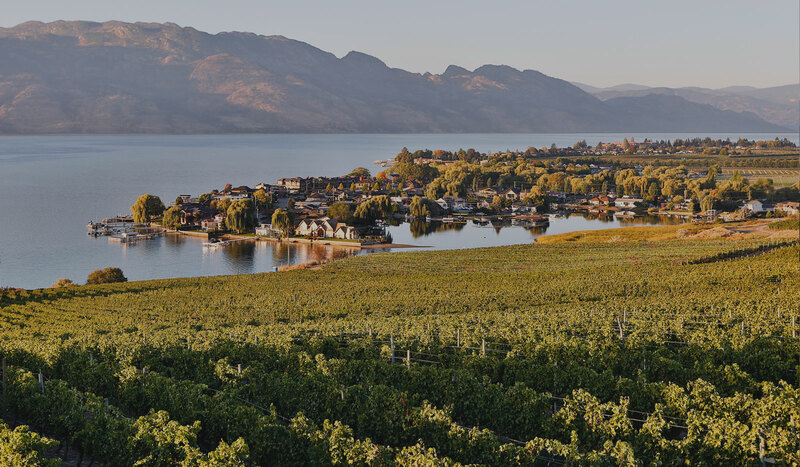 And as one of the top-rated Kelowna wine tour companies, we’ll make sure each detail of your tour is executed perfectly.